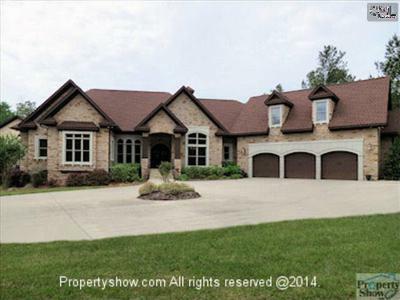 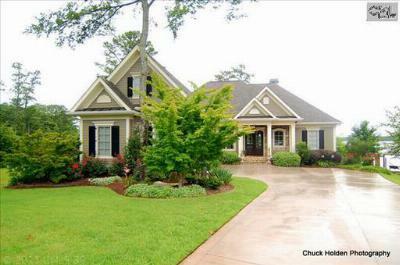 Join us today as we guide you on a tour of the latest million dollar homes for sale in Lexington County, SC. 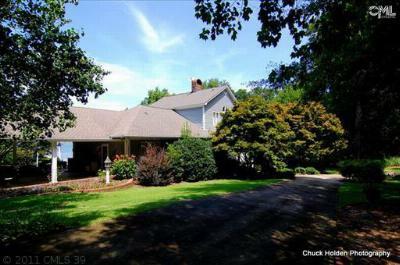 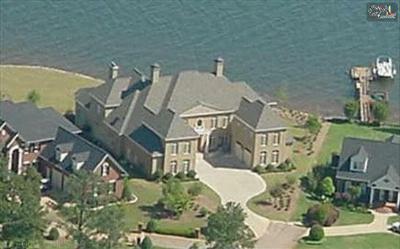 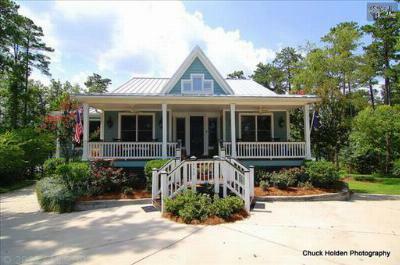 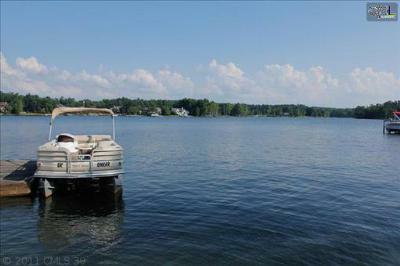 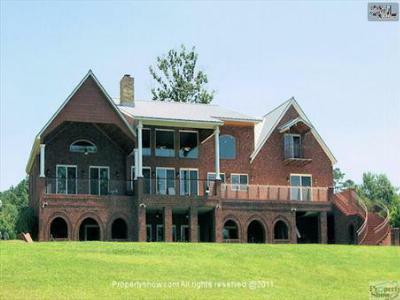 Focused around Lake Murray, these properties range in price from $1,000,000 to $2,500,000. 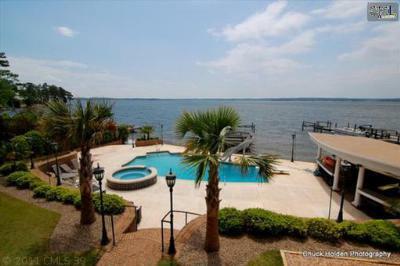 With locations in such prestigious neighborhoods as Spence Plantation and Turners Pointe, these homes offer not only panoramic views but a wide variety of amenities as well. 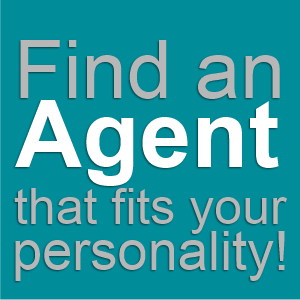 We look forward to being your partner in your home purchase and we hope you will take some time to browse our website for a look at all of the area listings. 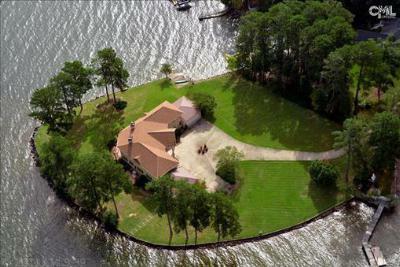 Plus, if you would like more information about the area, here is a link to a detailed guide about Lake Murray.